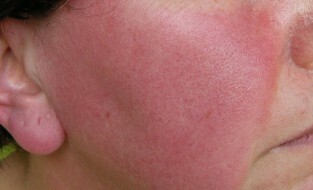 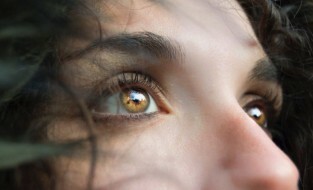 ROSACEA 'Red Alert' New hope for Rosacea sufferers! 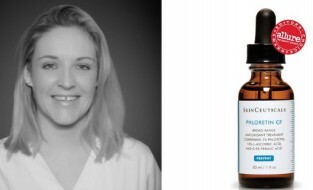 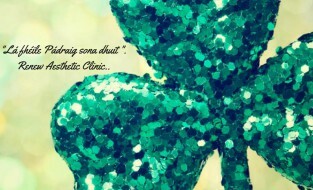 Owner and Nurse Sinead Gallagher..
Say goodbye to heavy hoods with Ultherapy’s brow and eye lift at RENEW AESTHETIC CLINIC. 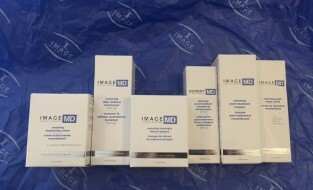 NEW IMAGE Skincare MD Range is here! 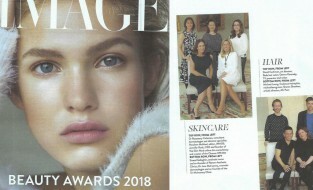 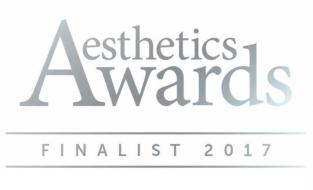 At Renew Aesthetic Clinic we are delighted to introduce the latest skincare range to reach our European shores. 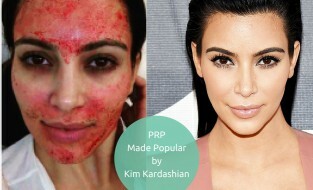 A Vampire Facial, which is officially known as PRP, is a minimally invasive procedure that will rejuvenate your skin.